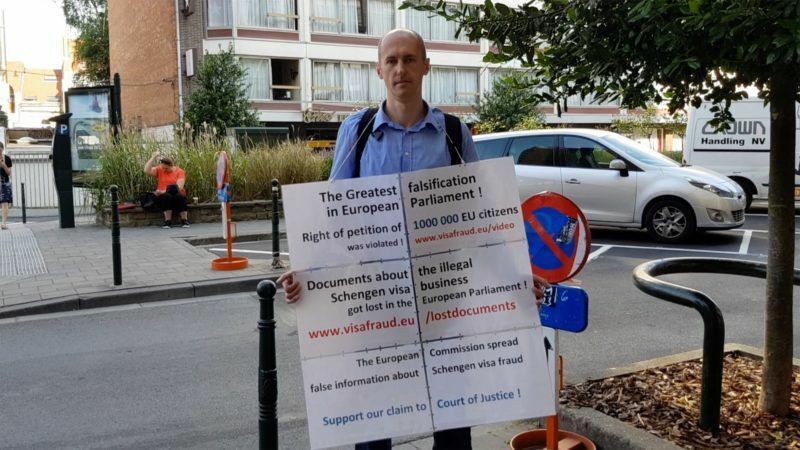 Andrei Sumar, a civil rights activist from Belarus is frustrated that the European Parliament Committee on Petitions disregards the many complaints of Belarussian nationals, who cite corruption in the issuing of Schengen visas by EU embassies in Minsk. 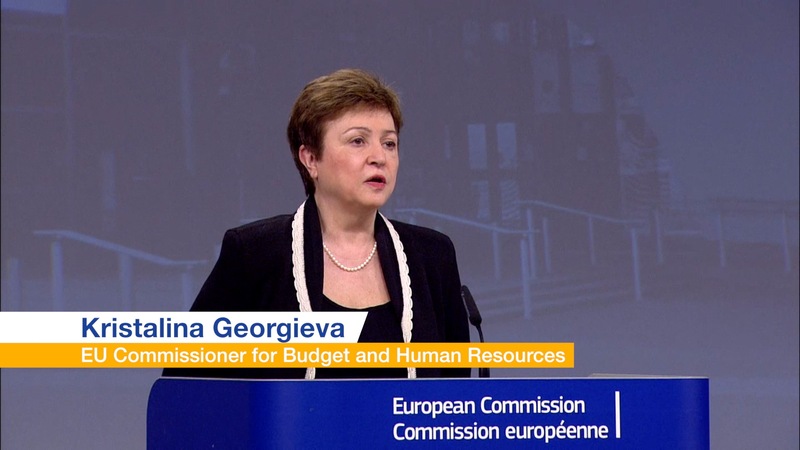 “The Commission staffs are ready to contribute to the fight in Europe against what has become so frequently an enormous stress for our people,” said EU Commissioner for Budget and Human Resources Kristalina Georgieva. 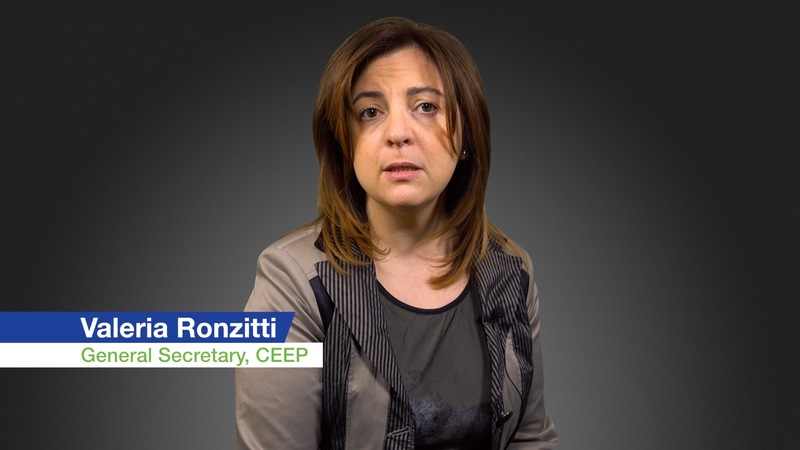 CEEP expresses its position on the integration of refugees before the 2016 Spring Council, where EU economic and social partners will present a joint declaration on the refugee crisis to the Heads of States and Governments. 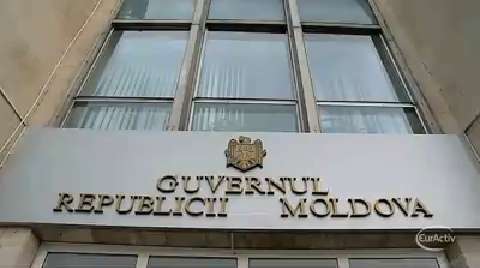 The Deputy Chief Minister of Gibraltar told EURACTIV that the small territory has established an independent mission in Brussels to represent its interests at a fraught moment in its history. 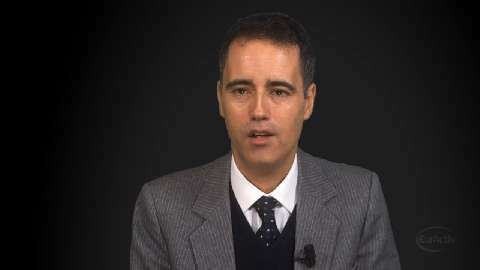 The relationship with Spain -- which contests the sovereignty of the rock -- has worsened, with traffic queues now commonplace as a result of what Mr Garcia described as unjustified customs checks. But the UK's fractious relationship is also raising fears for Gibraltar's future were the UK to pull out of the EU. Were that to happen, he explained, the rock would seek to remain within the UK, and the EU.